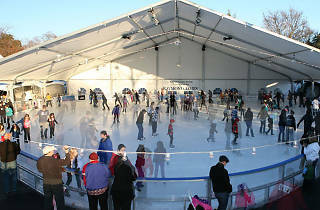 Walnut Creek on Ice offers a mix of open skating and six to eight week skating classes, including this year’s newest Hockey Skills Class ($142). 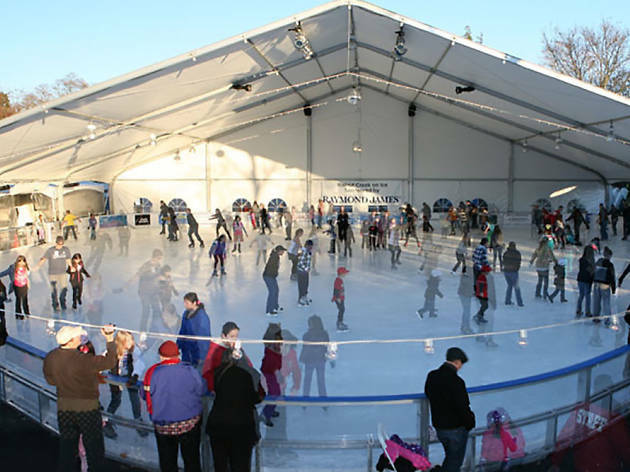 General admission tickets ($12-$15) and frequent skater passes ($109 for 10 visits) are available for those who just want to spend a few hours, or the whole day, gliding across the ice. Open through January 15, 2018.